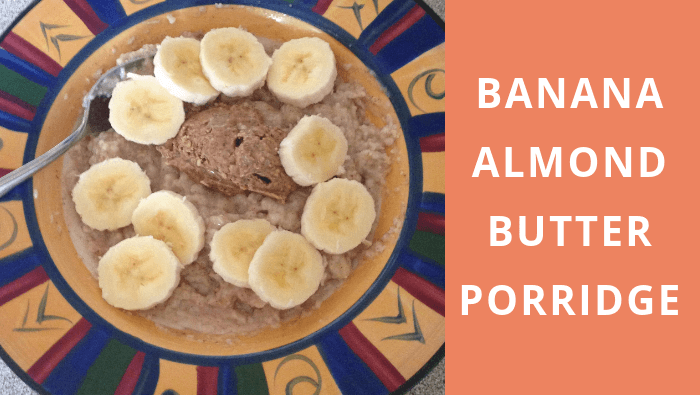 Okay, I’m just gonna start by saying that if you love bananas and almond butter, you have to try this banana almond butter porridge. 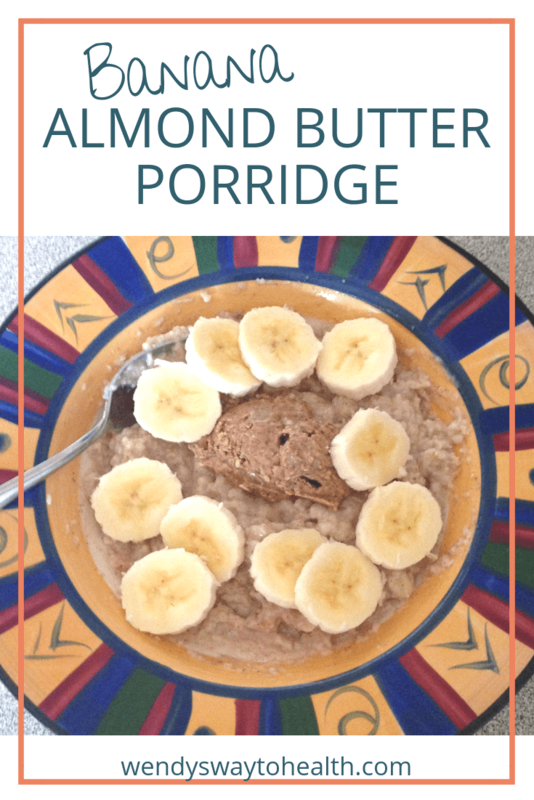 I have so much fun experimenting with different porridge variations and of course, I share the best ones here with you. 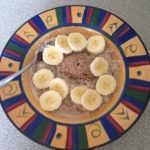 This one is a variation of a choc nut butter porridge that I first came across a few years ago on Dan Churchill’s website. That recipe instantly became one of my favourites, and then I started playing around with my own variations. 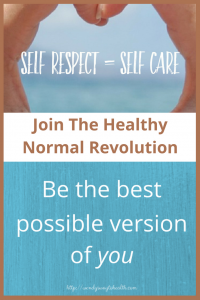 You can crumble up a piece of dark chocolate next to the almond butter. Let it melt a little before you stir it through your porridge. 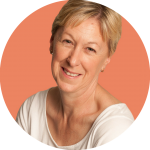 I also often alternate my fruit between banana and strawberries, they both go equally as well with the almond butter – and chocolate! 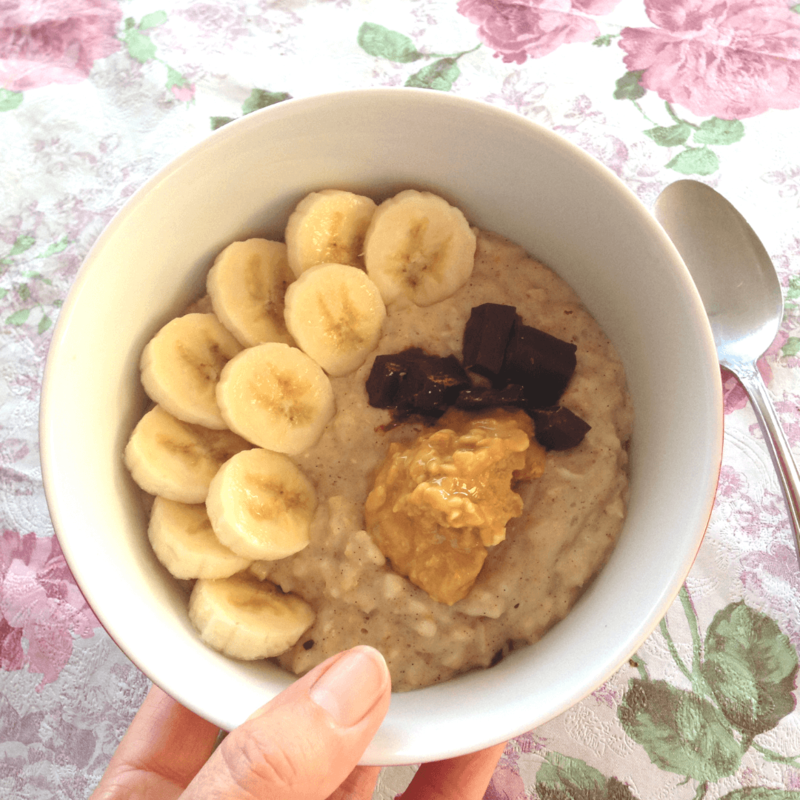 Bananas and almond butter combine to make this creamy porridge taste amazing! Bring the oats and water to boil in a small saucepan. Simmer for 5-10 minutes, until the water has absorbed. Stir in the cinnamon, vanilla and coconut milk to the porridge and simmer for another 5 minutes. Pour into a serving bowl and top with the almond butter and sliced banana.